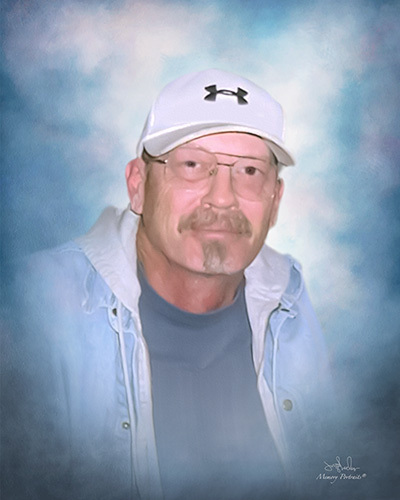 Mr. Terry Wayne Caldwell, 58, of McLeansville, passed away April 4, 2019. Funeral services will be held at 3:00pm on Sunday at George Brothers Funeral Service with Pastor Bryan Adkins officiating. The burial will follow at Evergreen Memory Gardens in Reidsville. Terry was born on October 9, 1960, in Guilford County to the late Harry Lee Caldwell and Betty Jean Hundley Caldwell. Along with his parents, Terry was preceded in death by his daughter, April Caldwell. He is survived by his wife, Anna Caldwell; his children, Sara Gerrow (Patrick), Donna Silvestri (Phil) and Marsha McMillan (William); his grandchildren, David Caldwell, Destin Silvestri, Haley McMillan, Hunter McMillan, and Logan McMillan and step-brother, Ray Reynolds.